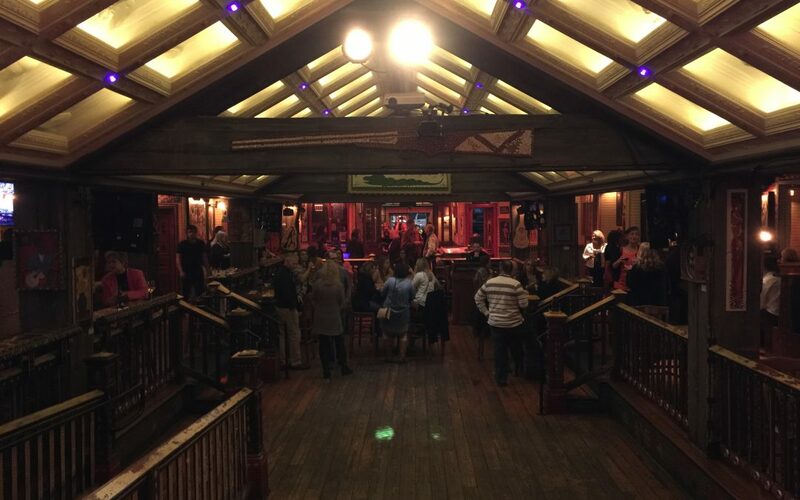 We played this House of Blues Corporate Event for the employees of Global Events for Spherion, Inc. What a great group of people and the venue, wow! Just wow! If you haven’t been the the House of Blues in Chicago yet, you definitely need to put it on your bucket list. 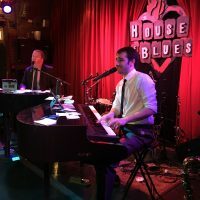 At the House of Blues in Chicago you can see a concert, have dinner, and even have an awesome Gospel Music Sunday Brunch. 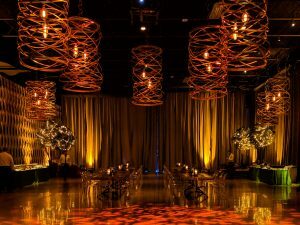 This is an awesome venue in the heart of Chicago. It’s in a fabulous area that has so much to do, although you won’t need anything else with this place. It’s a great venue to hear a concert and you should definitely check out their upcoming schedule. Click here to view their website. 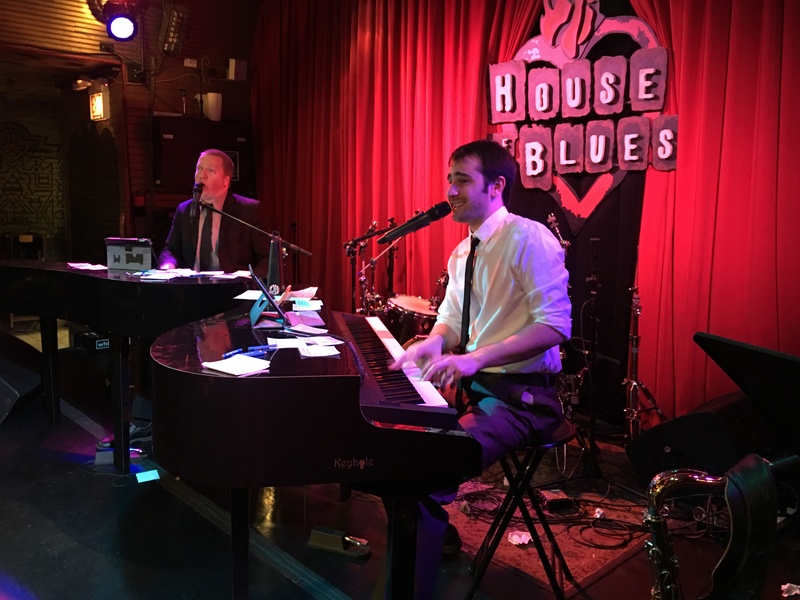 We performed for this House of Blues Corporate Event in the restaurant area. We had a gorgeous private space. The food here is awesome and has a southern style with delicious entrees such as Po’ Boys and Jambalaya. Yum! 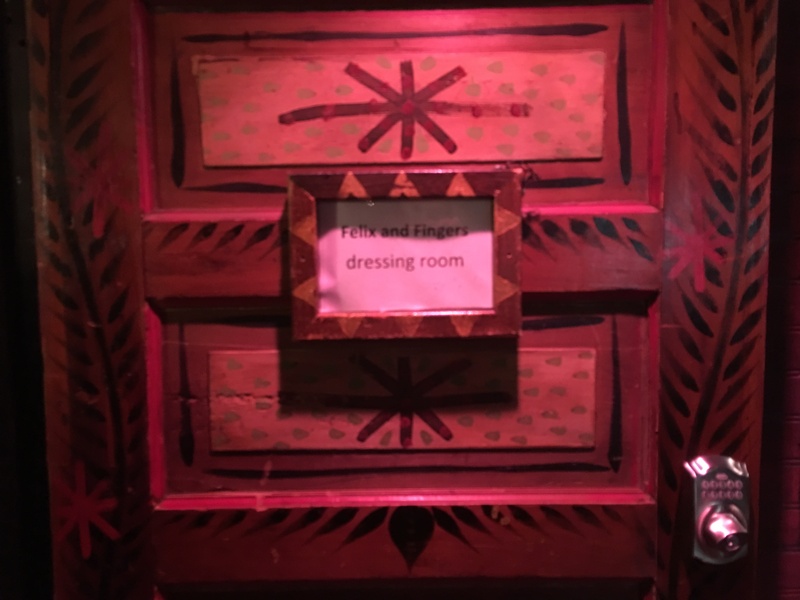 While we loved the food, the staff, and the room in which we performed, our favorite thing about this venue was our super cool dressing room. 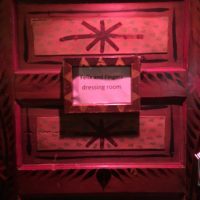 Your Felix and Fingers Dueling Piano players go to so many different venues and we hardly ever have our own special private area. So we found this to be super cool and really felt like ROCK STARS! This group was awesome. Occasionally, we find that our audience can be a bit subdued at corporate events. When the boss is around, people tend to act a bit more conservatively than they might normally act. Not this group though! They immediately hit the dance floor and didn’t stop. They sang along to just about every single song like I Want You Back by The Jackson 5 and My Sharona by The Knack. We also had a sax player along which really adds to our show. 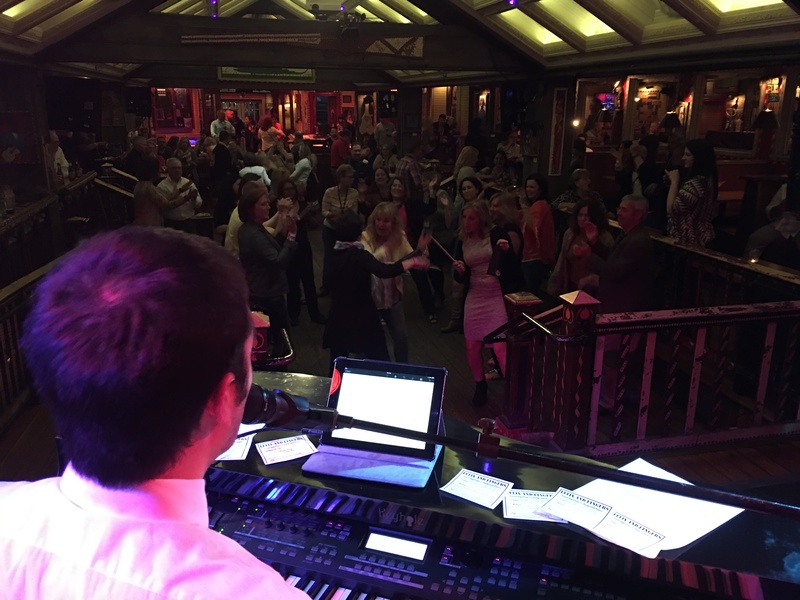 We have a number of different entertainment options such as adding a drummer, guitar player, or saxophone player. 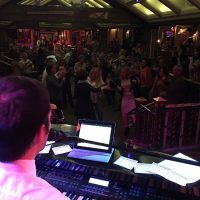 You will find the full band sound really makes your event stand out. Imagine Men at Work’s Who Can It Be Now with a sax accompaniment. Awesome! We are always happy to stay in our home area but we’ll go anywhere to bring you our dueling piano show. Give Felix and Fingers a call or an email. 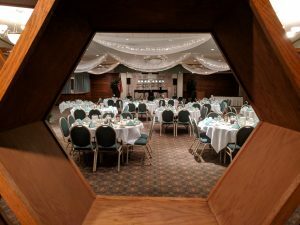 Click here to see our website and read about all the great shows we do. We’ll look forward to hearing from you!